Pvt. Jasper E. Purcell, son of Mr. and Mrs. W. H. Purcell, attended CSTC, Edmond; husband of the former Louise Tillman. 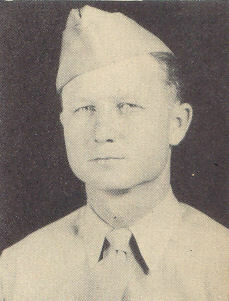 Entered Army in 1945, trained in Ft. Sill, Okla., Louisiana, Camp Chaffee and Camp Robinson, Ark.